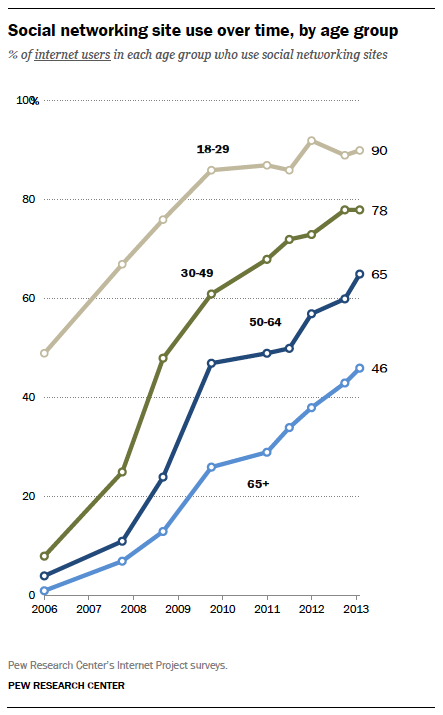 Use of social media sites by American internet users aged 65 and over has risen sharply over the past five years, with almost half (46 percent) of all online senior citizens now active on one or more social networks, reveals new data from Pew Research. 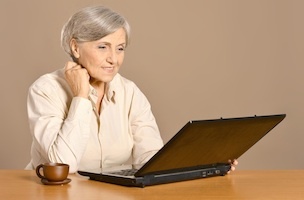 However, just 6 percent of online seniors use Twitter, compared to 19 percent of all adult internet users. The report noted that in total Twitter is used by just 3 percent of all American seniors.